Here’s the Winc January 2019 review + coupon code! It’s a wine subscription based on your personalized palate profile! 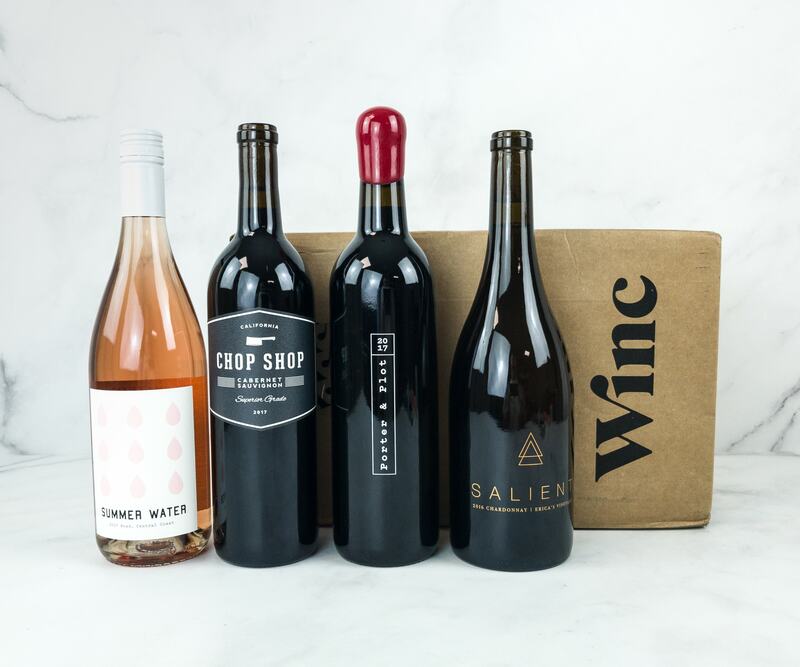 Here’s the December 2018 review of Winc + coupon, a wine subscription based on your personalized palate profile! 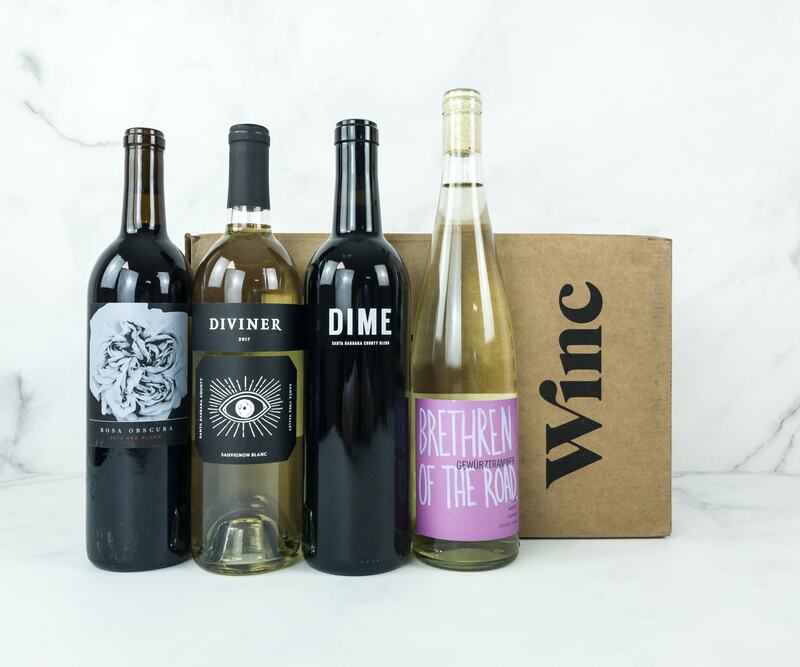 Here’s the November 2018 review of Winc, a wine subscription based on your personalized palate profile! Use coupon code to get $22 off your first order! 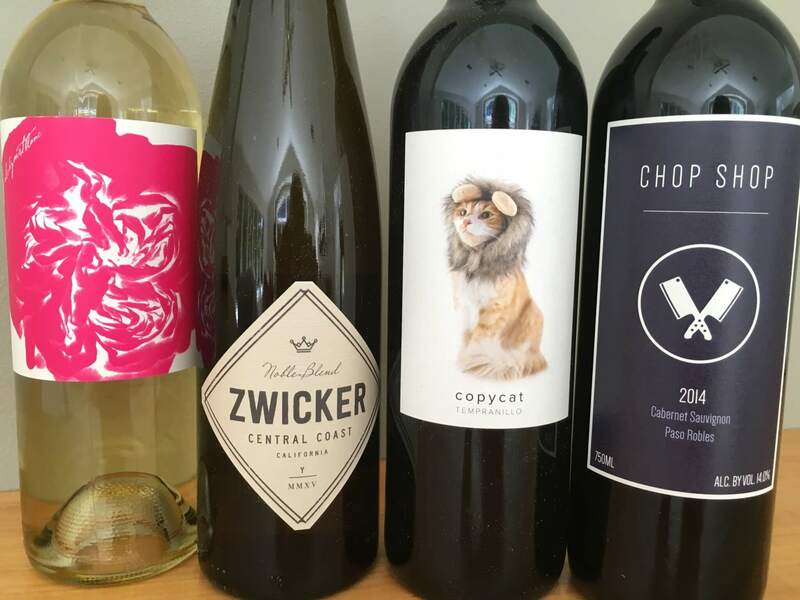 Here’s our April 2018 review of Winc, a wine subscription based on your personalized palate profile! Use coupon code to get $22 off your first order! Winc is a wine subscription based on your personalized palate profile. See my March 2018 box review + grab coupon code! 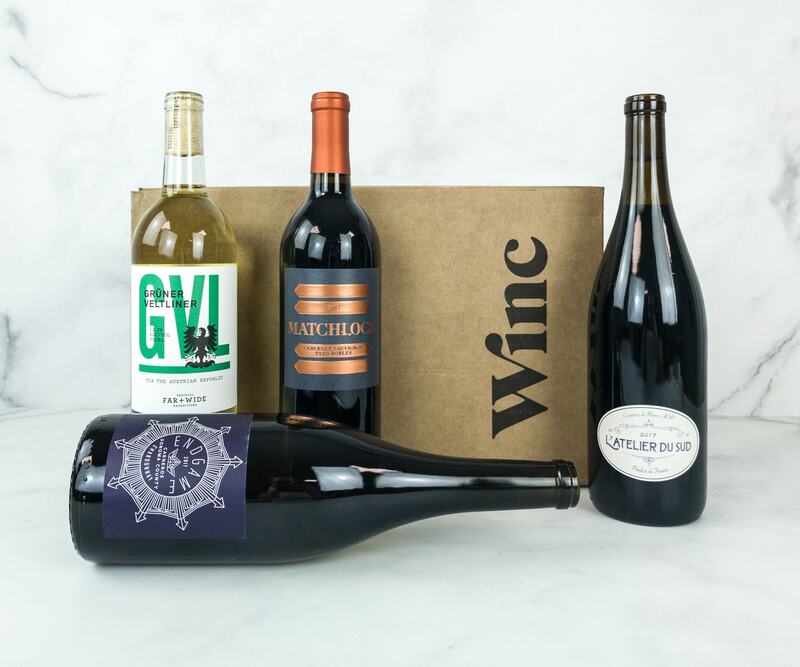 Check out all the wine varieties included in our Winc February 2018 box! Here’s the review + coupon code! 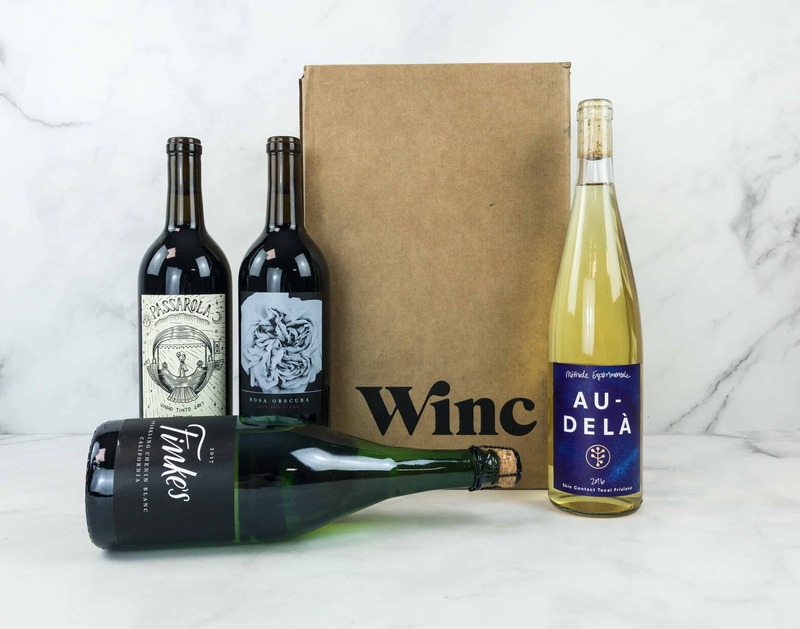 Winc is a customizable wine subscription. Check out my January 2018 review + grab coupon code! 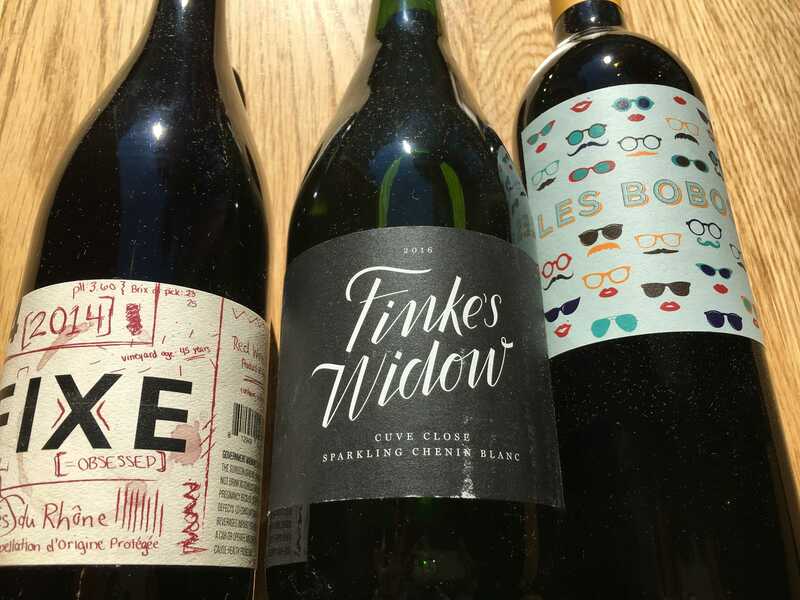 We received four wine bottles from Winc December 2017! Read our review of this customizable wine subscription + grab coupon code! 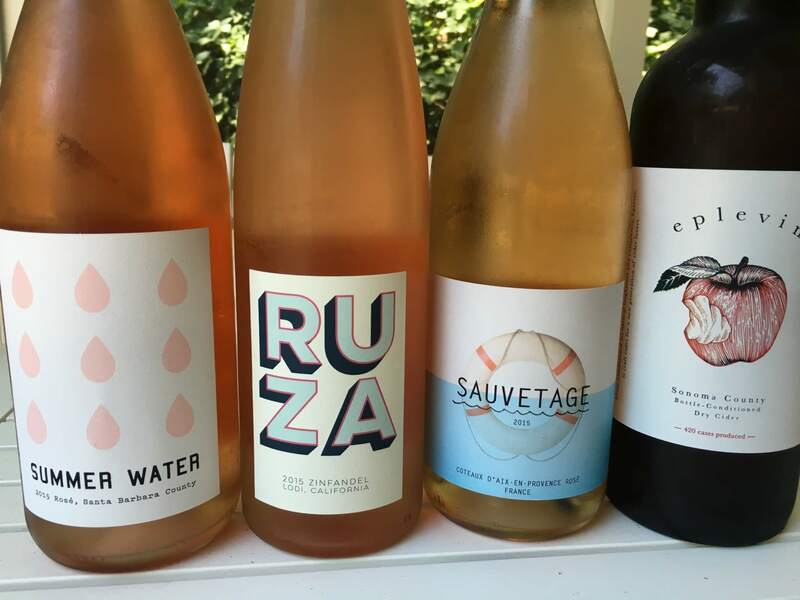 Winc is a customizable monthly wine subscription. Check out all three wine bottles I received for November 2017 – here’s the review + coupon code! 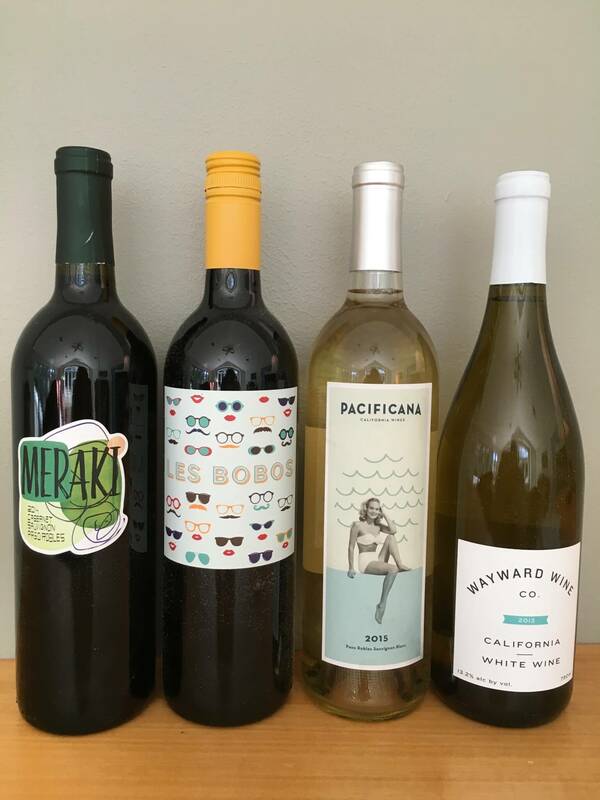 Winc is a customizable monthly wine subscription. Check out all the wine varieties I received for September 2017 + coupon code! Here’s the review! 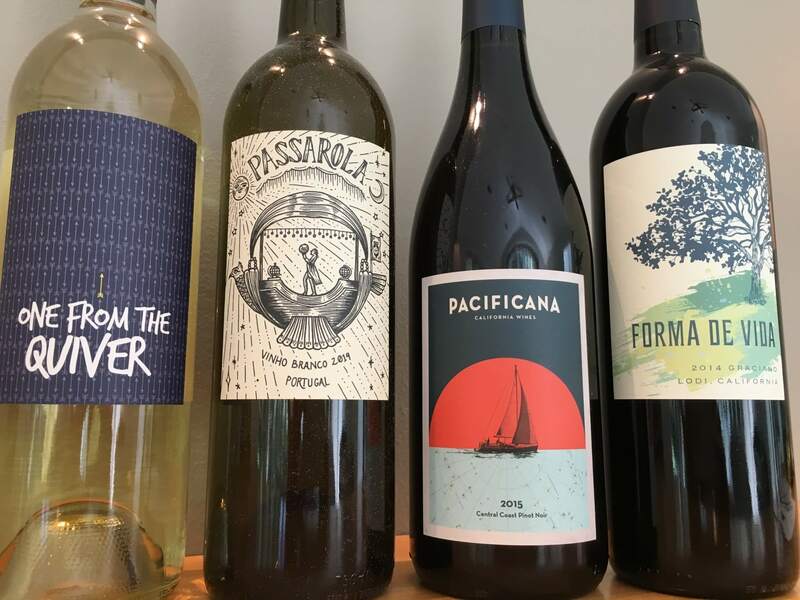 Check out all three wine varieties we received from Winc August 2017! Here’s our review of the customizable monthly wine subscription + coupon code! 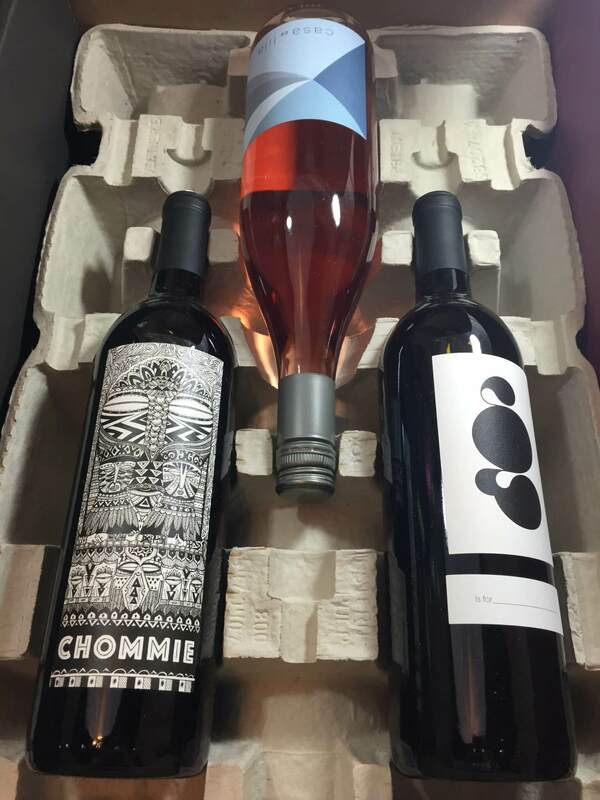 Winc is a customizable monthly wine subscription. We received four bottles in the July 2017 box! Check out the review + coupon code! Winc is a monthly subscription that sends wines based on your personalized palate profile. June 2017 box was all about Summer Love – here’s the review! Check out our May 2017 review of Winc, a monthly subscription that sends wines based on your personalized palate profile. Use coupon for $20 off your first order! Check out our April 2017 review of Winc, a monthly subscription that sends wines based on your personalized palate profile. Use coupon for $20 off your first order! Check out our March 2017 review of Winc, a monthly subscription that sends wines based on your personalized palate profile. Use coupon for $20 off your first order! Read our February 2017 review of Winc, a monthly subscription that sends wines based on your personalized palate profile. Use coupon for $20 off your first order! Winc (formerly Club W) is a monthly subscription which sends wines based on your personalized palate profile. See our January 2017 review + coupon! See our December 2016 review of Winc (formerly Club W), a monthly subscription which sends wines based on your personalized palate profile! Winc (formerly Club W) is a monthly wine subscription that sends wine based on your personalized palate profile. See our November 2016 review + coupon code! Two red wines and two white wines were included in this month’s box! See our October 2016 Winc/Club W review + save $20 with our coupon code! What’s Winc? It’s the new name for Club W! Read our September 2016 Winc/ Club W Review wine club review and save $20 with our coupon code! What’s Winc? It’s the new name for Club W! Read our August 2016 Winc/ Club W Review wine club review and save $20 with our coupon code! What’s Winc? It’s the new name for Club W! Read our July 2016 Winc/ Club W Review wine club review and save $20 with our coupon code!